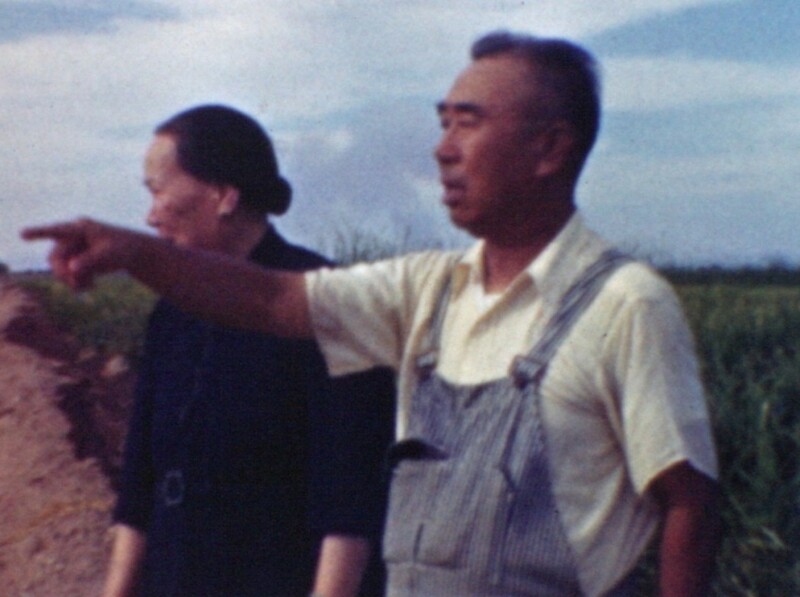 A Sacramento Valley rice farm, c. 1939. 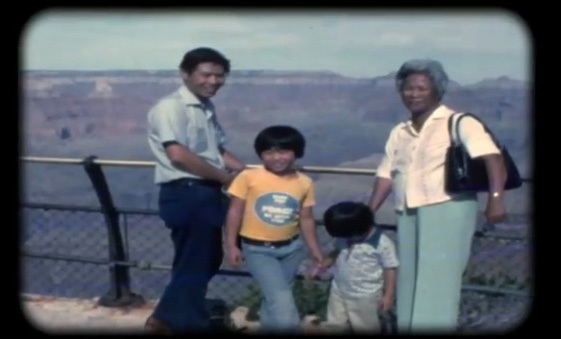 CAAM launches a special Memories to Light: Asian American Home Movies initiative focusing on California's Central Valley. 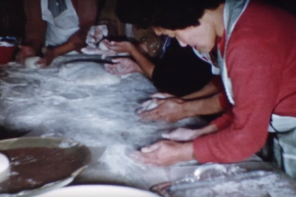 As part of the Central Valley project, CAAM will hold workshops in the Central Valley, work with local families to digitize and tell the stories behind their home movies, and screen and stream the films through 2016. In addition, the collections will be archived by the California Audiovisual Preservation Project (CAVPP) with collection access provided by the Internet Archive. 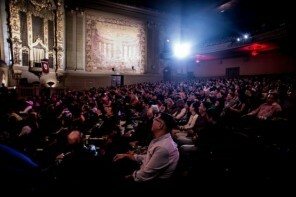 CAAM digitizes film footage in 8mm, Super-8, and 16mm formats. Find out more about Memories to Light here.